TATTOOs! 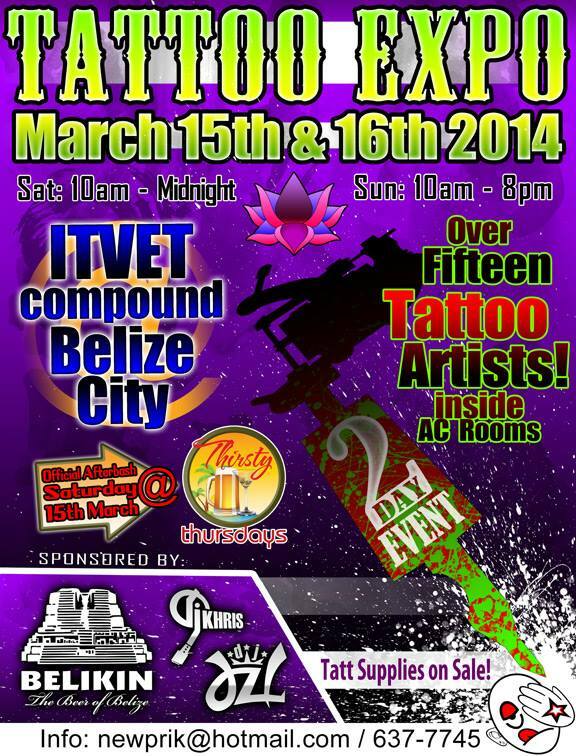 Belize ITVET in Belize City. Saturday March 15 and Sunday March 16.